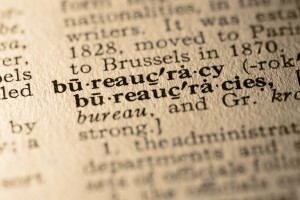 How much bureaucracy can an organization bare in order to be able to respond to disruptive innovation? As less as possible. We can frame that as the “Minimum Viable Bureaucracy”, in sync with the MVP (Minimum Viable Product) from the Lean Startup and DevOps practices. 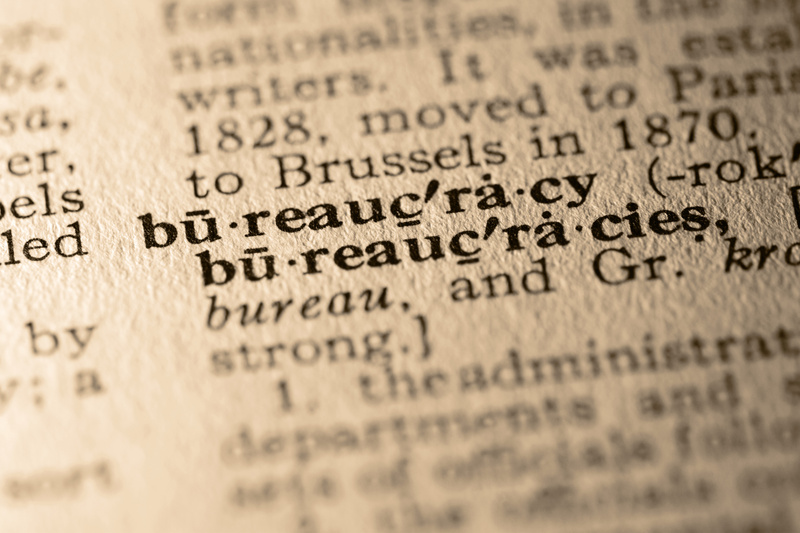 We need just that level of bureaucracy to maintain the choas we need to be innovative, and the structure we need to not fall into total disorder. But the tragedy of organizational culture is that in it tends to optimize on the wrong stuff. The result is that mediocracy will take over. Although we mean to do well (I think), we don’t know what we’re are doing in optimizing the less important stuff: HR procedures, useless meetings, weird IT procedures, it all alienates people and dehumanizes organizations. No wonder startups can win the fight. It’s taking away resources from the more important elements: humans, clients, obsessions to do best for them. It’s all there in writing. Either you look at Clayton Christensen’s “overshooting” theory on disruptive innovation, or in the systems theory of Hannah Arendt’s treatise on the “Banality of the evil”. In the end organizations end up to be mediocre, because they are obsessed with procedures and optimizing what the install based system needs. It just a matter of time for a new generation of companies to take over that focusses on matters of real life. One way out is the Steve Job’s kind of leadership. He would not get fooled by mediocracy. The other is to introduce another system, the Minimum Viable Bureaucracy, and create a new space for innovation and creativity.